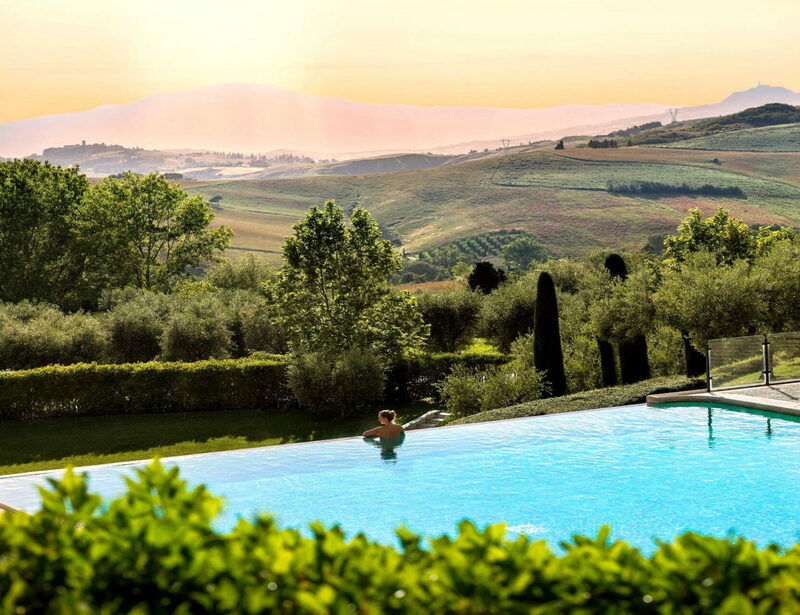 Walk with your better half into the beneficial waters of the thermal pools at the Fonteverde Natural Spa in San Casciano dei Bagni. 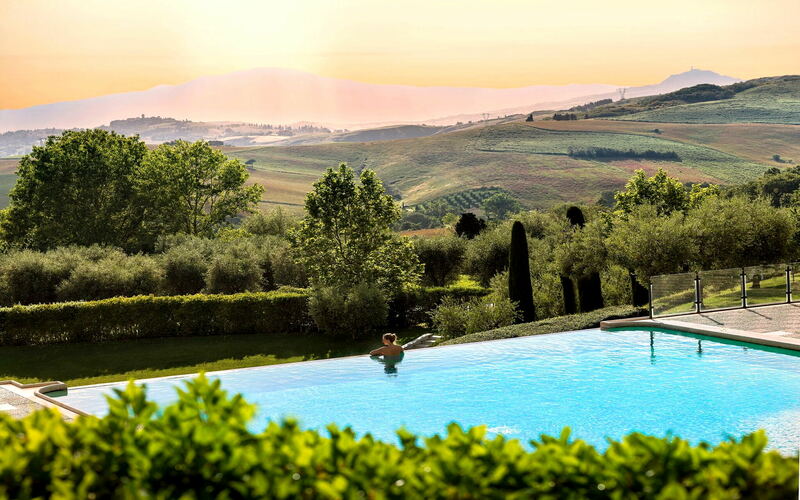 Treat yourselves to the view of the hilly landscape of the Val d’Orcia on the horizon, while you enjoy the whirlpools and cascades of hot thermal water. This journey through wellness will continue once again outside the spa, visiting a local farm producing local zero-miles products including Tuscan extra virgin olive oil, or Cinta Senese salami. Conclude this beautiful day with a romantic tasting dinner with the products of the territory of San Casciano dei Bagni, including the precious truffle.